In an open letter to fans, Platinum Games boss Tatsuya Minami says he feels inspired by the Tokyo 2020 Olympics, and he is using the energy all around him in this home country to continue pushing his company as the "Japanese Standard Bearer in Global Competition." 2013 saw some pretty decent numbers for the studio. Metal Gear Rising: Revengeace was obviously the biggest title of the year, but The Wonderful 101 and Anarchy Reigns also found their audiences and scored positive press. Moving into 2014, Minami says that Platinum is reorganizing itself to keep with with the "software market" which "is sure to change significantly as well this year." It is inevitable that we'll get to see new environments and new technology related to videogames. In order to keep up with these changes, I think we will have to put a lot of effort into taking new challenges this year. Perhaps this is the same feeling we had when we first started PlatinumGames. We have to return to our original intentions. This is how we want to go into the New Year. Platinum Games is well known for making critical successes that often transform into financial flops. Nobody does a better job at keeping the spirit of Japanese action games alive in this Western dominated video game industry. In spite of the financial woes it might cause them, Minami promises to keep up the pace and strive to be the best the company can be. We intend to devote all of this new-found energy to make 2014 another exciting and action-packed year. We hope you will continue to provide us the same enthusiastic support throughout this year as well. 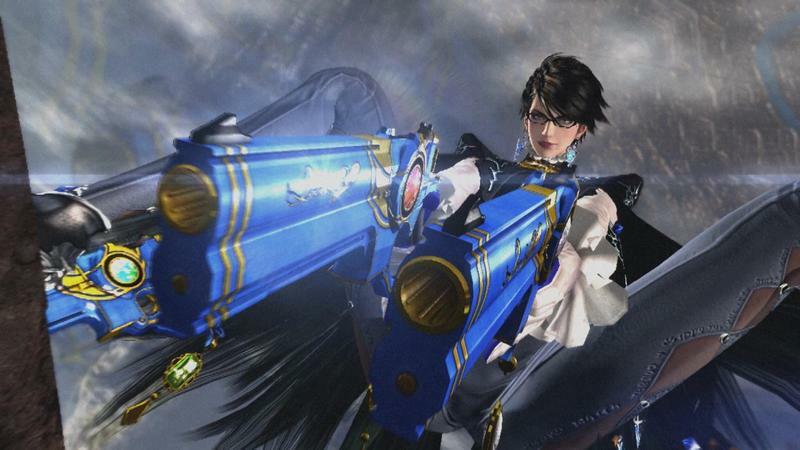 So far, Platinum Games only has Bayonetta 2 lined up for release on the Wii U, so we'll be expecting to see some new announcements from the studio in the coming months. Best of luck, guys! We're counting on you!